Join us in celebrating the vibrancy of Arts and Culture on the North Shore! Sponsorship of our dynamic programming enables us to build and foster connections between artists, musicians, educators, arts and culture groups, and the community at large. Arts and Culture are an integral part of a thriving and vibrant West Vancouver. Sponsoring WVCAC programming is a commitment to enriching the community where we live, work and play. 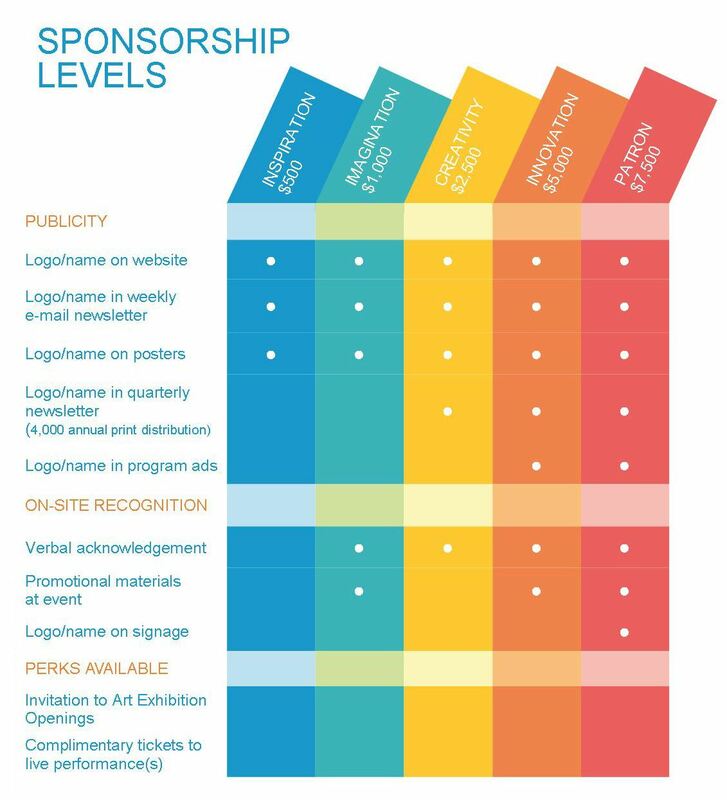 Contact us today to become a Sponsor and be a part of the Arts in our community! A list of our supporters can be found here.